Arch Books tell popular Bible stories through fun-to-read rhymes and bright illustrations. This well-loved series captures the attention of children, telling scripturally sound stories that are enjoyable and easy to remember. 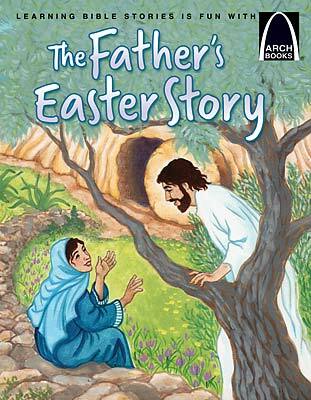 For only $.99 cents, download this activity that supports The Father's Easter Story.